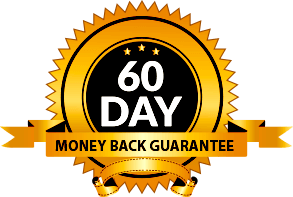 For 60 days after purchase from our e-store, we guarantee that you will be satisfied with our product. If for any reason you are not completely satisfied with your purchase, you may return it for a full refund, less shipping. Only consumers who buy from our internet shopping cart are eligible for this refund offer. The consumer is responsible for shipping unused product back to us at their expense (Please make sure the return package has tracking details available). Please see Damage Clause below. To process returns, simply return the order (at your expense) with the reason for return to: Quantum Stones, P.O. Box 9981, Bakersfield, CA 93389. If the product is damaged when it arrives, please take the following steps: If the package is damaged and the mail carrier or driver is present, ask them to note the damage on their paperwork. Save packaging materials, please take photographs, and contact us within 3 business days. We will contact the carrier and work out a claims settlement. Upon claim approval, we will send a replacement shipment. We may need you to repack the damaged items and return it to us. We will pay all shipping costs and settle the claim with the carrier. We will only accept items back that have been damaged during shipping, if the customer wears and damages items during normal use, the customer is fully responsible for all personal damages (we will not issue refunds for damaged items by customers). Unless you have special ordered a product or requested the addition of supplemental harmonic frequencies, QuantumStones.com will ship your order within two to five business day after receiving it online. We generally ship using the United States Postal Service, and most small parcels ship Priority Mail, but we also ship using Parcel Post larger shipments. Most domestic parcels can be tracked through USPS.com, and a tracking number should be sent to your provided email upon shipping. Expedited shipping services such as overnight and two day shipping is available at an additional cost. International and rush shipping can be expensive, so contact us at [email protected]umstones.com or call 800-699-1077 with your request, and we’ll estimate your shipping charges depending on your choice of service and location. We ship internationally to selected countries and to many APO FPO Services. FREE SHIPPING offers are for any of the products shown on our site and available for purchase through the shopping cart and limited to include only locations that qualify as a U.S. State including Alaska and Hawaii. All shipments depart from California. 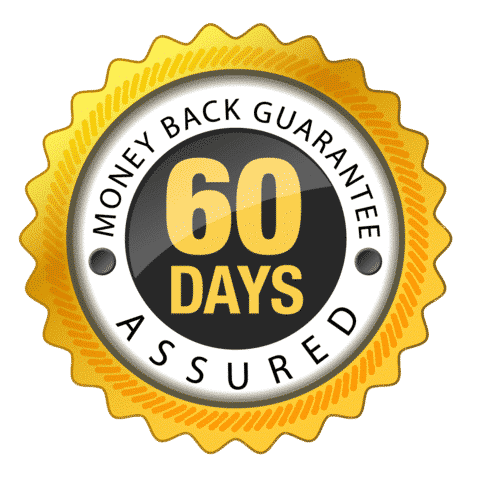 Allow 7-10 business days for parcels to arrive. QuantumStones.com does not take responsibility for shipments once a shipper takes control of it. California residents will be charged state required tax of 7.25% unless you can produce a valid resale certificate or nonprofit exemption. If you are tax exempt, feel free to call your order in at 800-699-1077. Orders may not be canceled after they are placed unless you notify us by 10 a.m.(PST) the next business day after you placed the order that needs to be cancelled. We may ship them immediately or wait until the next business day. If you have an emergency and want to call us to see if your order can be stopped, call us at 800-699-1077. Refused orders are subject to a restocking fee of 30%. Customer is responsible for any additional shipping charges. Occasionally we create promotions that may discount the product or offer free products and services. These promotions are not pre-announced, so they may occur immediately after your purchase. We do not have a price protection or promo guarantee. Call us if you think you missed an opportunity to save money.